Hi guys! Usually when I buy skincare products, I do my research into them because I like to invest my money into decent products I'll love and will work for me. However when I was in Paris, at the airport, my lovely make-up remover was confiscated. So, I went to a chemist in Place D'Italie to pick up a make-up remover to get me by. 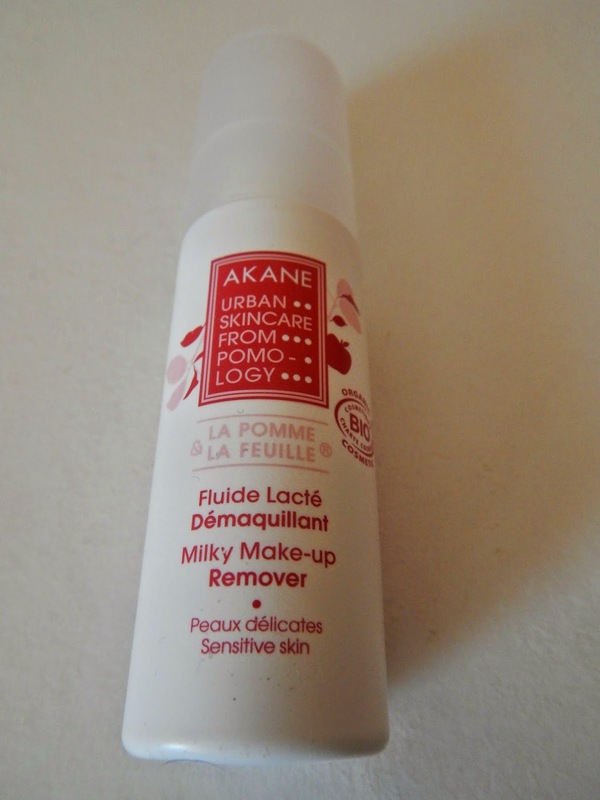 I picked up the Akane milky make-up remover and decided give it a go. How bad could it be? I'm used to using, and prefer micellar waters to remove make-up, they're not messy and leave skin feeling fresh, I wanted to try something new and go with a ''milky'' formulation. I've never heard of Akane and I was curious. The first thing that struck me about the Akane milky make-up remover was the smell. Christ. It is awful. It's way too sweet and sickening. I don't like the skincare to have a distinct smell other than fresh. It got me thinking, this make-up remover says it's suitable for sensitive skin, how that possibly be when it smells so vile and artificial? It's less of a nice milky texture, and more of a thick consistency. This make-up remover claims that it is ''Specially formulated for sensitive skin. It removes make-up and cleanses the face and eyes perfectly. The skin is soft, smooth and fresh as a flower petal. Do not rinse.'' First of all, my eye make up (which was just mascara) didn't budge an inch. Secondly, it did a sloppy, half assed job of removing my face make-up. I pump some of this on a cotton pad and swiped like I do with my micellar water. It just spread the make-up around my face and didn't wipe it off, at all. It didn't cleanse my skin and it left my skin feeling dirty. Not living up to its claims. I gave up and reached for the other make-up remover I bought that did the trick. With some still left on my skin reaching for my micellar water, it dried so quickly and left my skin feeling incredibly sticky and a thin film feeling on, which felt disgusting. 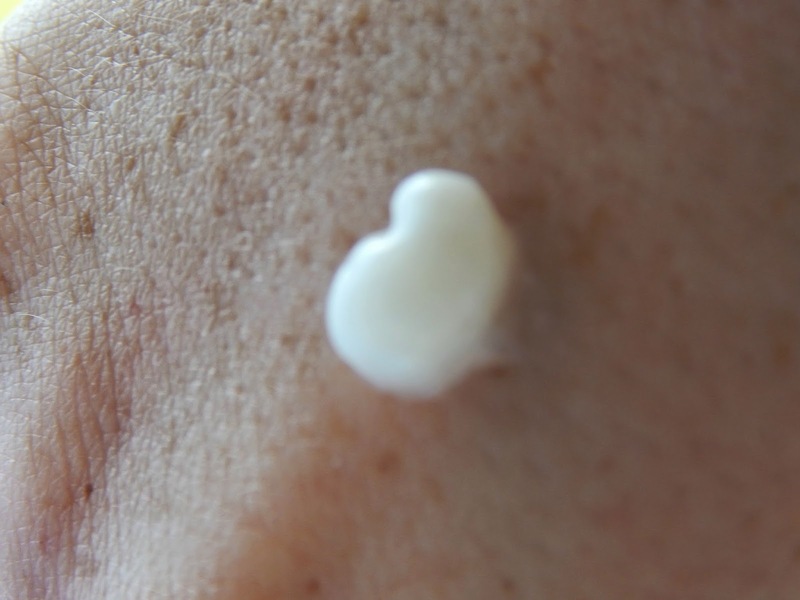 My skin wasn't left feeling ''soft, smooth and fresh as a flower petal.'' 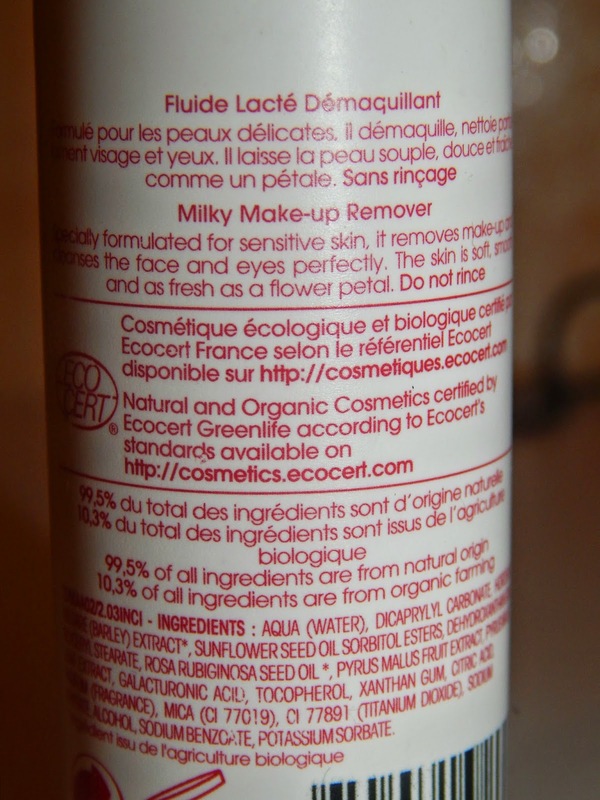 Akane milky make-up remover says its 99.5% organic according to Ecocert's standards. However, it doesn't smell, feel, work the part. Most of the ingredients seem to be chemicals, but I'm not aware of the quantities of each. It also contains alcohol and parfum. A massive no no for my own skin and those with sensitive skin.The one thing it does have going for it is its pretty packaging, which is useless anyways seeing as what's inside is awful. This cost me €8.90, pricey for something I'll be throwing in the bin. I give it a 0/10 and I obviously, won't be buying it again! Have you tried the Akane milky make-up remover or anything from the Akane range? What did you think? Let me know below! I'd give it a miss!